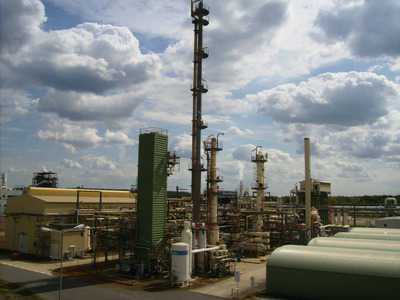 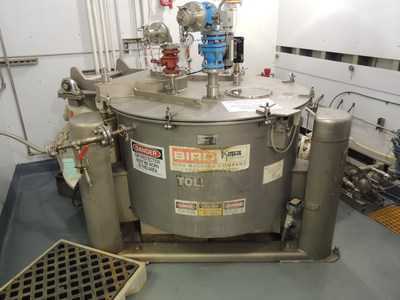 Phoenix Equipment has purchased, for liquidation, assets of a currently running bio-chemical plant. 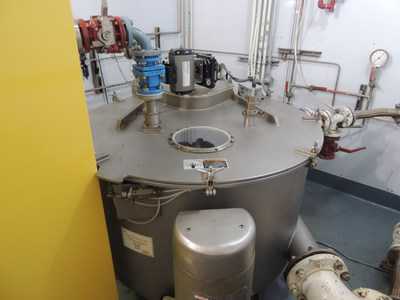 Equipment that is available includes: (3) 10,000 liter DCI stainless steel reactors, (1) 5000 liter DCI stainless steel reactor, Niro Soavi Model NS3037-H Homogenizer and feeder skid, Westfalia SC 35-06-577 Desludger Disc Centrifuge, Gaulin Homogenizer Model 160 M6 10 TBS, Westfalia CA-226-290 Solid Bowl Decanter Centrifuge, (2) Atlas Copco rotary screw compressors and more. 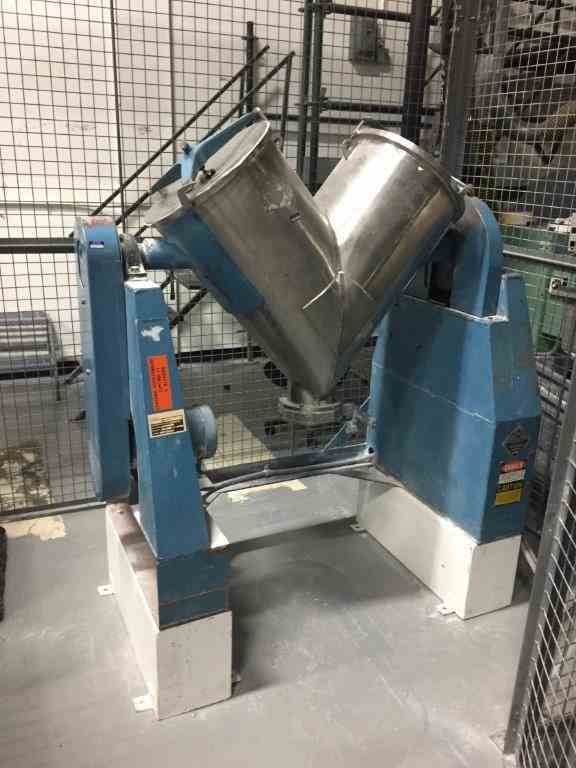 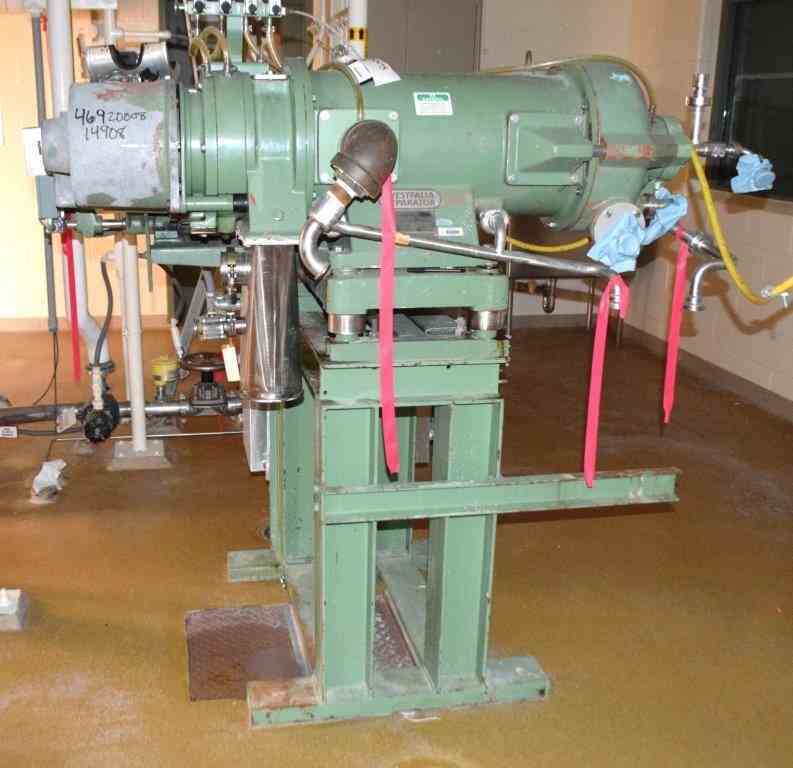 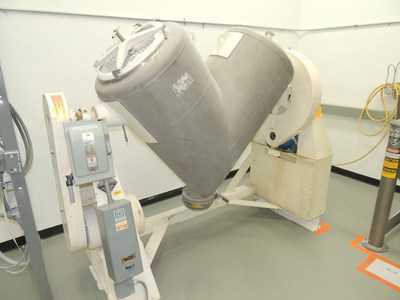 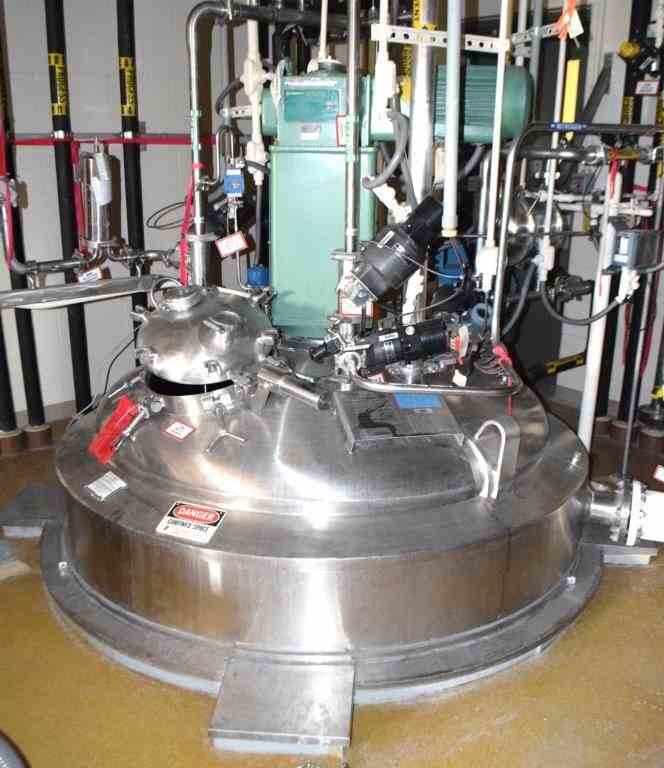 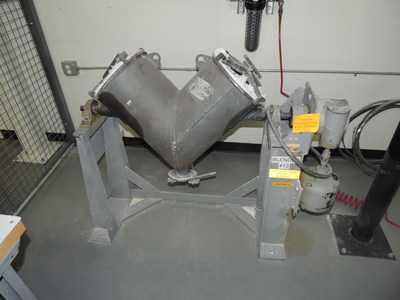 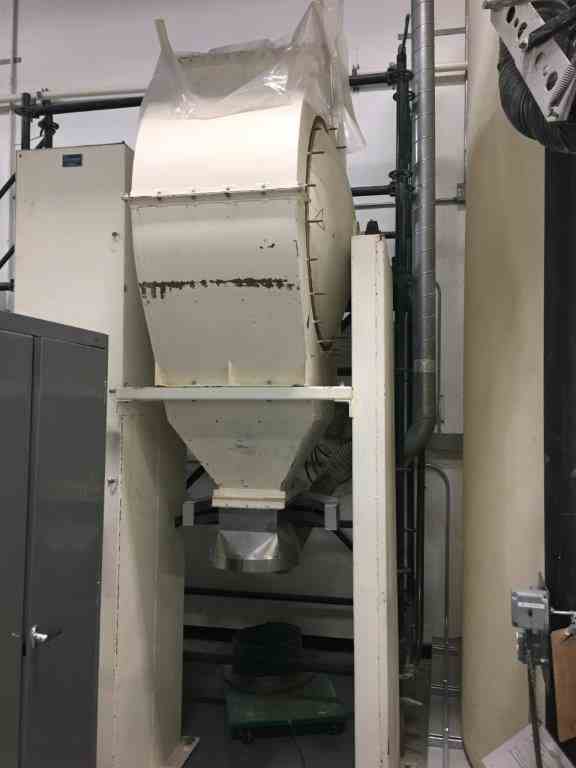 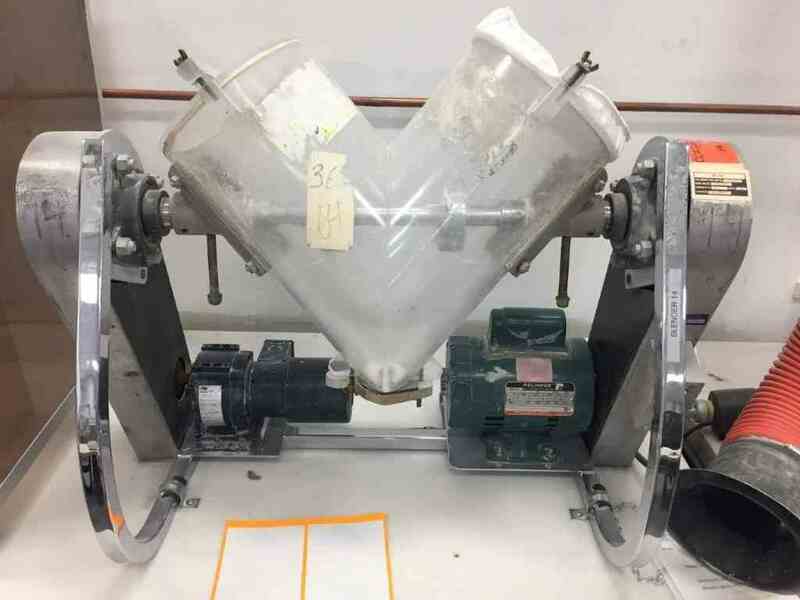 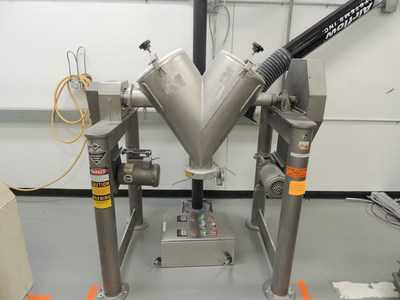 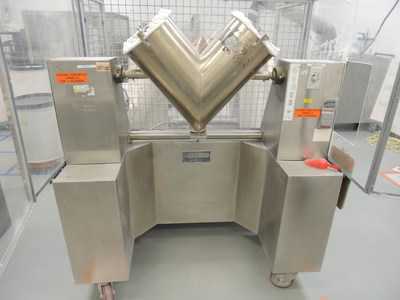 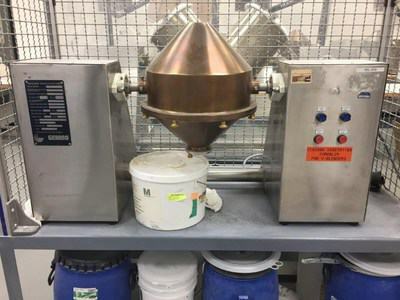 Phoenix Equipment is selling through liquidation several twin shell v-blenders and ball mills from a dental products manufacturing plants – highlights include: 3 cu ft GEMCO V-blender with enclosure, 10 Cu Ft Patterson Kelley v-blender 105 #/Cu Ft, 5 Cu Ft Patterson Kelley V-blender 105#/Cu Ft, (4) GEMCO 16/8 Double Cone Lab Blender w/Agitation 125#/cu ft, 36” Mohawk Leem Pressure filter 120PSI@200F – and much more! 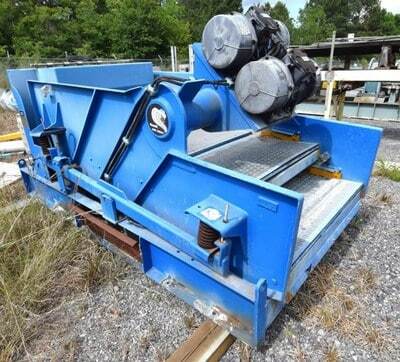 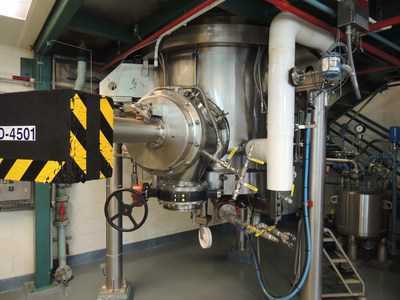 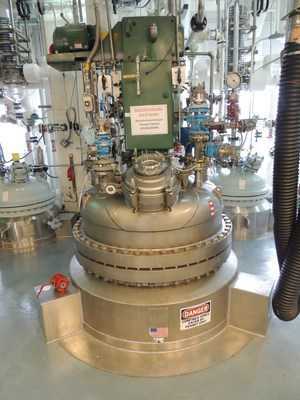 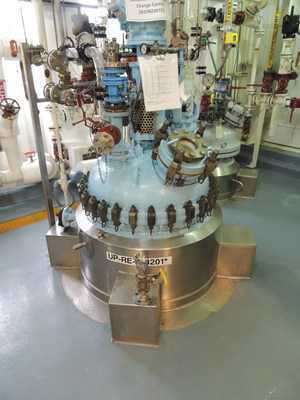 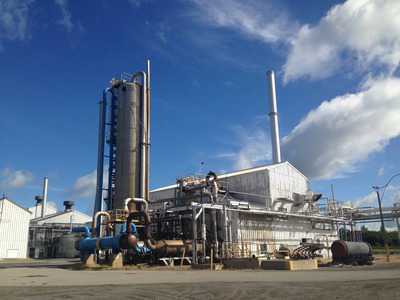 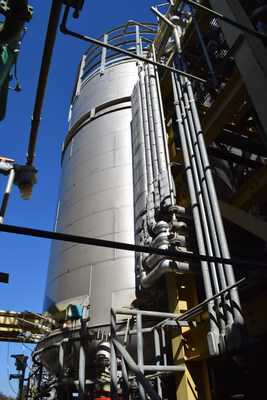 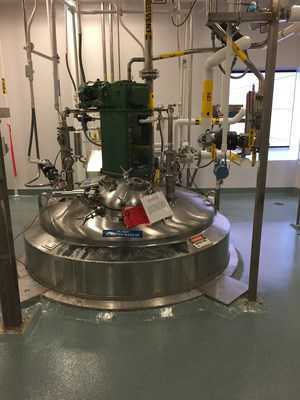 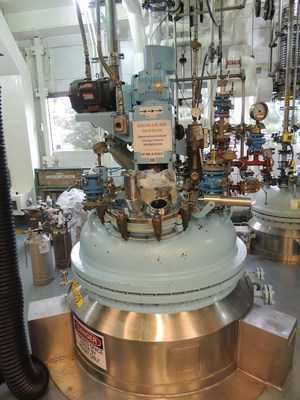 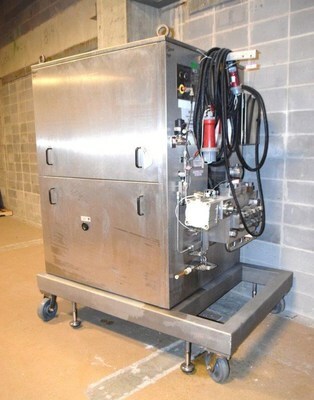 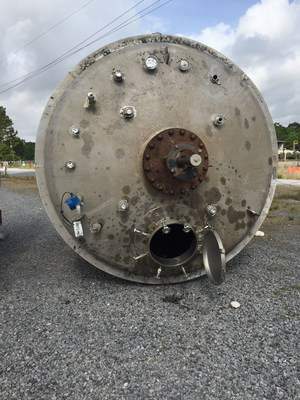 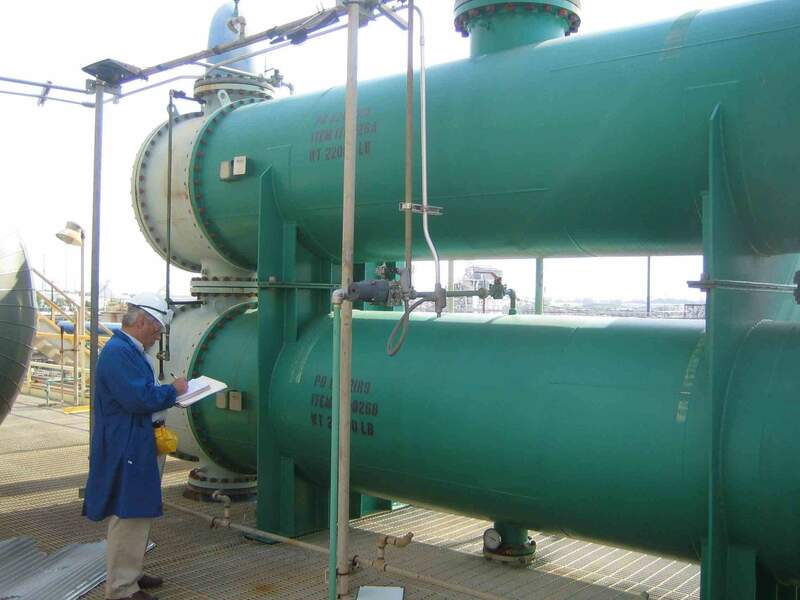 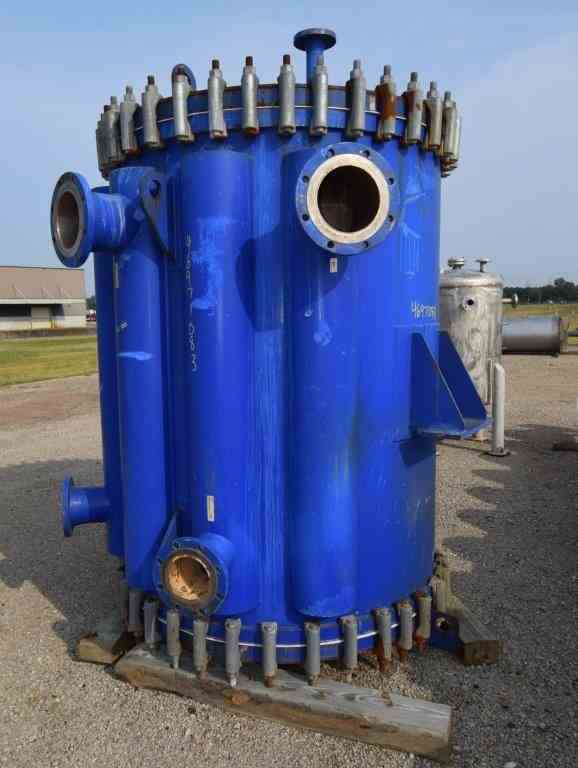 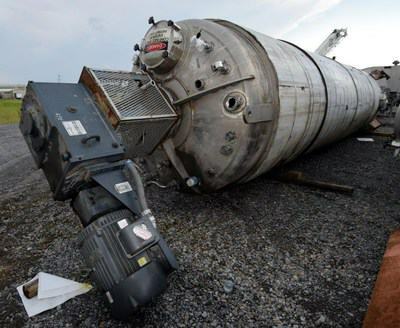 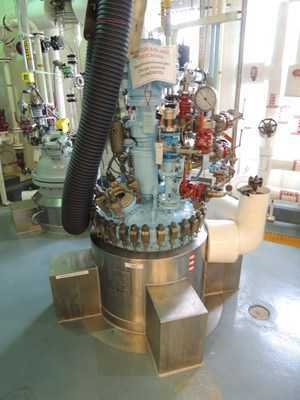 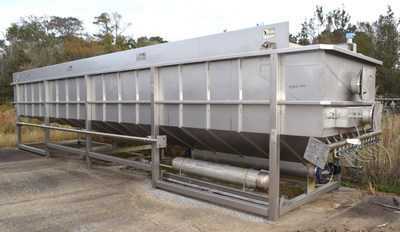 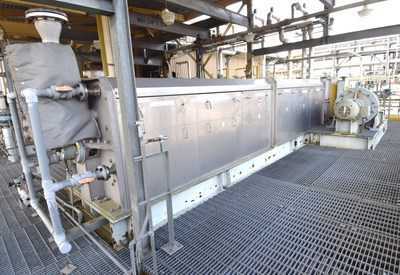 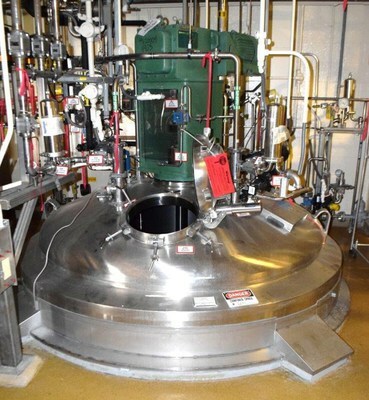 Phoenix Equipment is liquidating an API Pilot Plant that includes (1) 1 SQ M Cogeim Hastelloy Nutsche Filter Dryer * (1) 300 Gallon Hastelloy Reactor * (2) 40” Hastelloy Basket Centrifuges * (2) 500 Gallon Pfaudler Glass Lined Reactors * (1) 96 SQ Ft 316L SS Shelf Vacuum Dryer * (2) 60 Ton Tempest Chillers * (2) 100 Gallon Pfaudler Glass Lined Reactors * (1) 300 Gallon Glass Lined Reactor * (6) QVF DeDietrich Tantalum / Glass Lined Heat Exchangers and Much More! 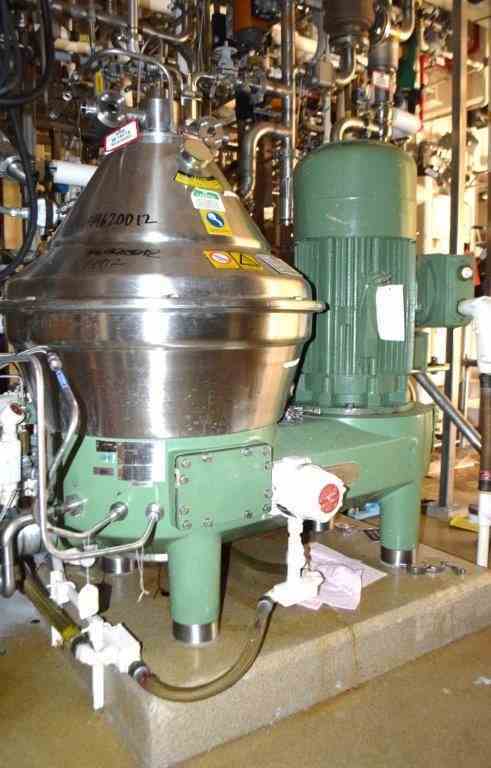 Let Phoenix help you turn your surplus process equipment into cash. 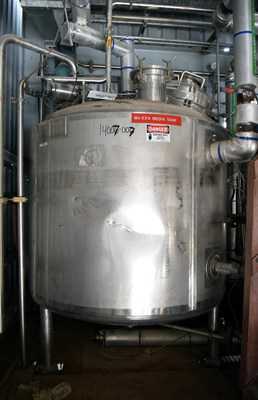 Our vast database of buyers provides you with a huge audience for your equipment, yielding greater results. 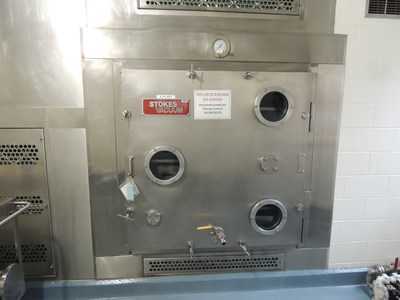 We help you maximize value by overseeing the liquidation, and our record of accomplishment with liquidation sales speaks for itself. 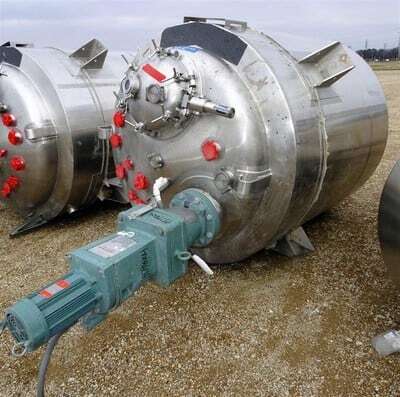 With a dedicated team in place, an extensive customer base and innovative marketing strategies, Phoenix Equipment is committed to providing you with superior liquidation services.